Florida law classifies violent criminal activity at various misdemeanor and felony levels. Anyone charged with a violent felony offense may suffer devastating effects without the proper legal guidance. 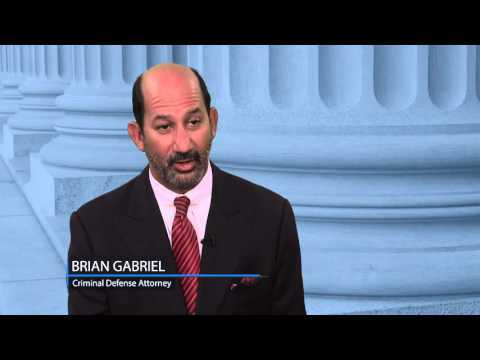 Attorney Brian Gabriel assists clients with violent crime charges and provides experienced legal representation in West Palm Beach. Depending on the circumstances surrounding the offense, the simplest case may lead to enhanced penalties. Those who have been convicted in the past on violent crime charges may be more vulnerable to being classified as habitual violent offenders, possibly leading to an extended prison sentence. Actions not listed above may still be classified as a violent crime depending on the case. The Florida Legislature classifies the use of a firearm as one of the most aggravating factors of a violent crime, mandating minimum prison sentences for either the possession, use, or discharge of a firearm during the commission of a crime. A person who possesses a firearm while attempting a felony may be facing a minimum mandatory sentence of several years. If the weapon is fired during the felony, the sentence may likely be extended by several more years. The longest minimum sentence may be considered when a person is injured or killed during the charged felony, either as a result of the gun being fired or a different danger involved with the event. Any person accused of a violent crime should not be taking any risks with their legal representation. 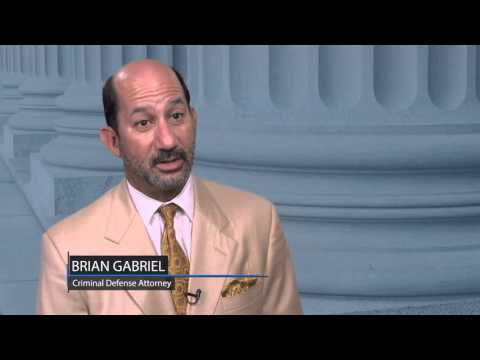 Attorney Brian Gabriel understands that each case is unique, and can provide the expert attention that you deserve from a criminal defense lawyer. He has over 25 years of experience defending clients throughout Palm Beach County. 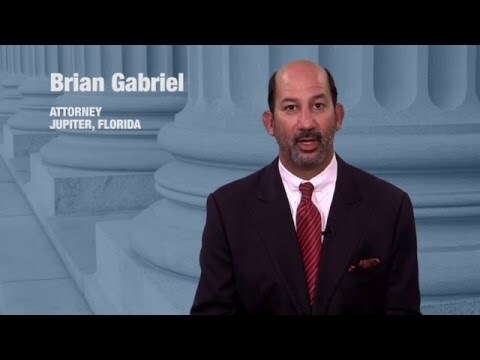 Don’t wait for guidance on your violent crime charge, call The Law Office of Gabriel & Gabriel today at 561-622-5575 for a free consultation.